Teachers can easily create, edit and send daily reports to parents, without ever having to use a single sheet of paper. 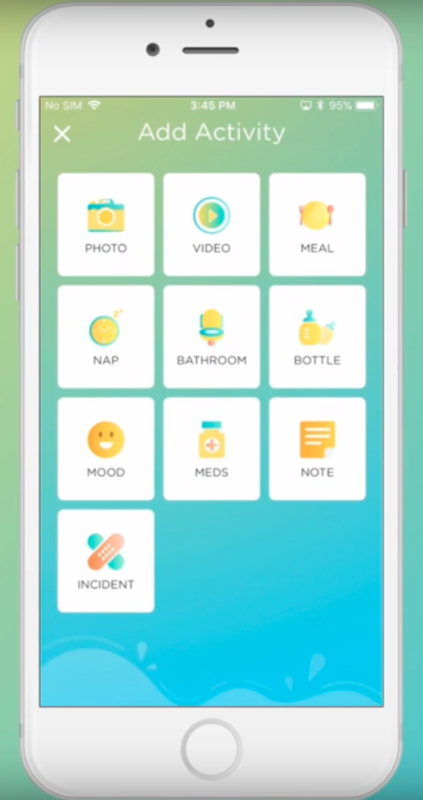 Record activities like naps, meals, bathroom breaks, mood, medication, notes, incident reports and much more right from the app. Automatically generate reports and send notification to parents. 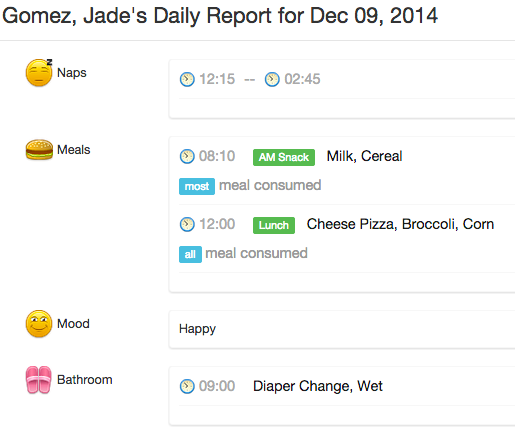 Parents appreciate knowing what their child is up to in real-time.